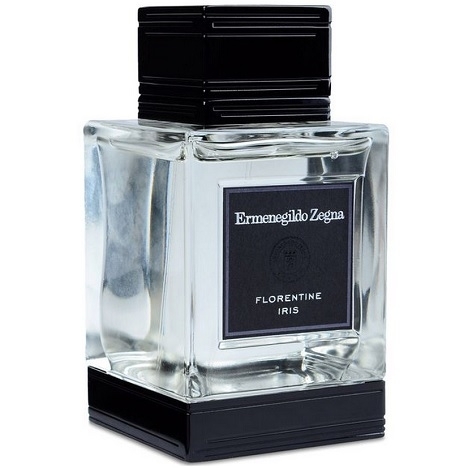 "The fragrance is a unique and subtle construction of classic and noble materials, like vetiver and..."
"The scent of Essenza Intense is more woodsy, thanks to vetiver and cypress, with fuller-bodied,..."
"Florentine Iris opens with Zegna bergamot. The heart blends iris, jasmine and violet. 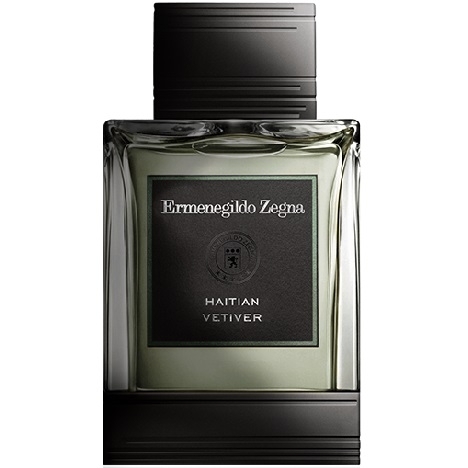 The dry-down..."
"Haitian Vetiver opens with Italian bergamot, common to every fragrance of the Essenze collection...."
"Indonesian Oud opens with bergamot. The heart blends oud and rose. 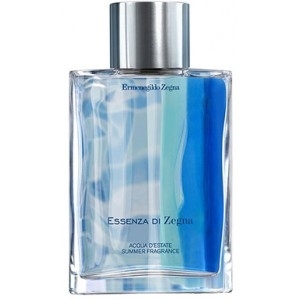 The dry-down is composed of..."
"Italian Bergamot opens with Zegna bergamot. The heart blends neroli and rosemary. 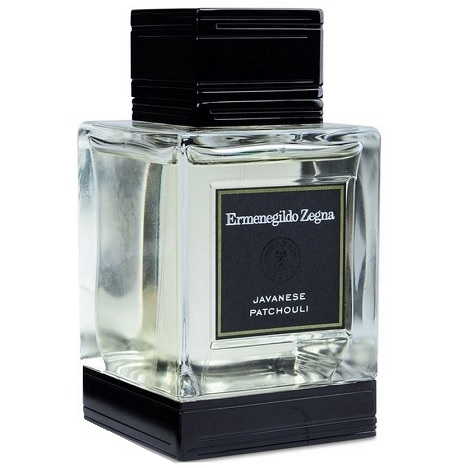 The dry down is..."
"Javanese Patchouli opens with Zegna Bergamot. 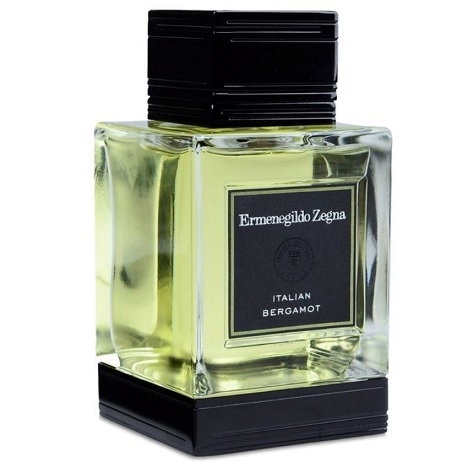 The main ingredient, patchouli, is blended with spicy..."
"Sicilian Mandarin opens with mandarin and bergamot. The heart blends mint and petit grain. 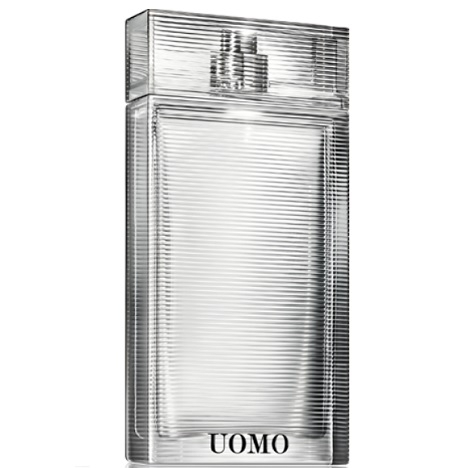 The base..."
"Uomo starts with Zegna bergamot (a bergamot that was produced exclusively for Zegna). 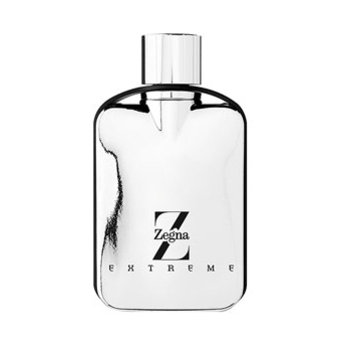 The heart is..."
"A fragrance with a lively, fresh and fruity opening. Casoar fruit, a blue berry from New Guinea,..."
"A fragrance revealing more masculine, biting facets than the original version. 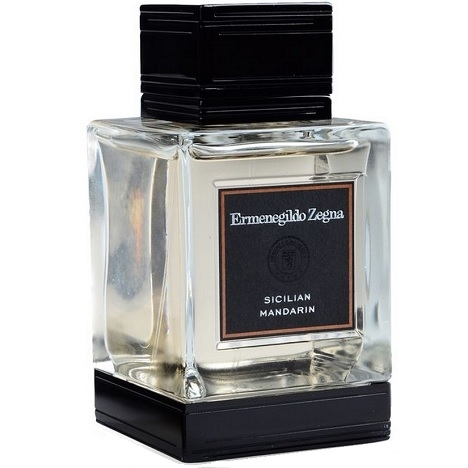 A fruity opening..."
"A spicy-citrus cardamom opening. 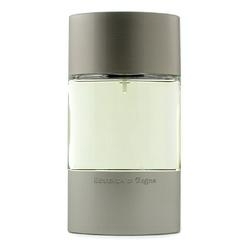 At the heart, the cologne is shaded with floral accents and..."
"The light facet features: green mandarin orange, lemon, cardamom, pink pepper. And the notes in the..."